Sunset Ridge Estates is Ludlows Premier Subdivision! 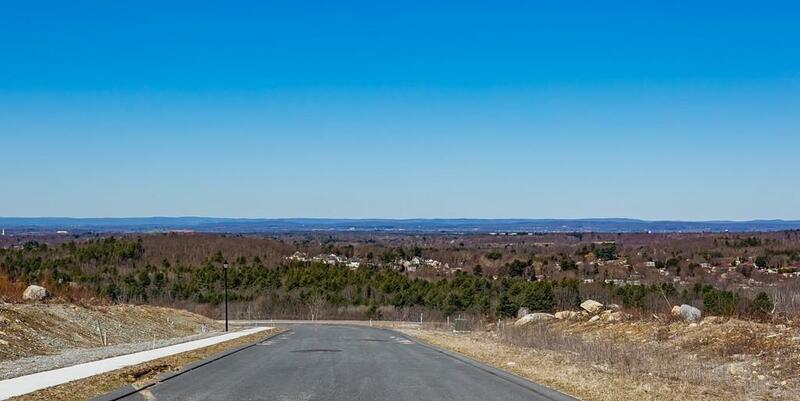 Located in an area of luxury homes this 19 lot subdivision is sure to please. 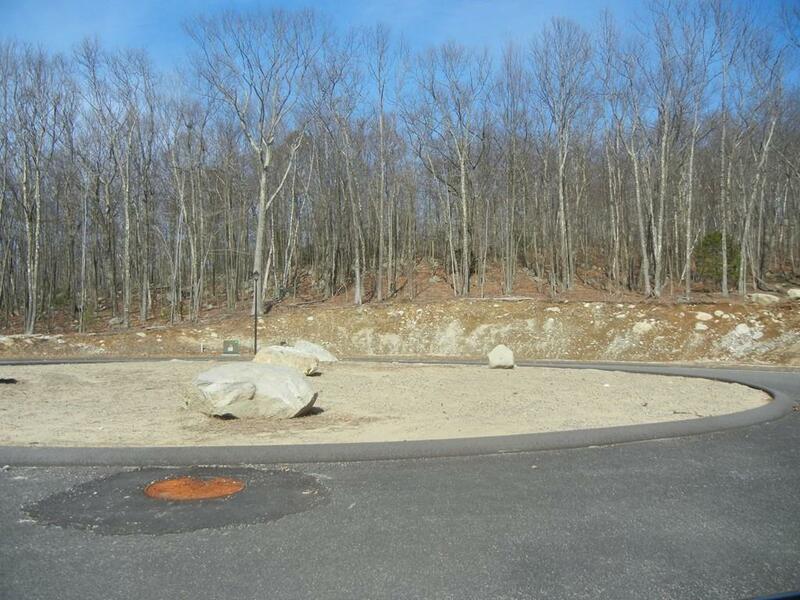 This private wooded lot offers over 1.5 acres of land and sits on cul de sac. 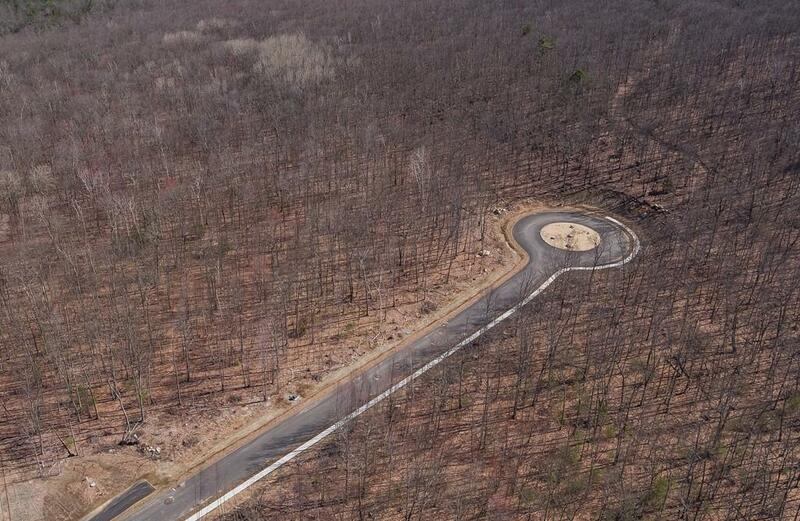 If you've been waiting for that special piece of land to build the home of your dreams, your wait is over! 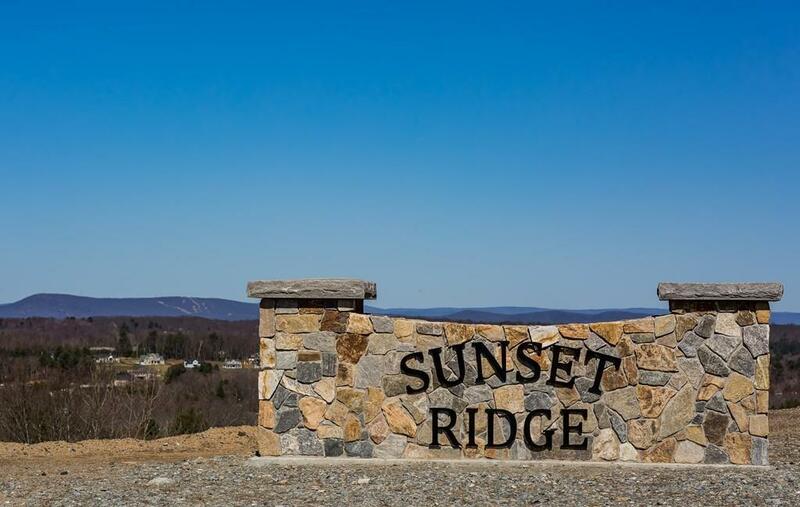 Sunset Ridge has something for everyone's style, budget and lifestyle. Bring your builder or use one of ours to help you design and build your Dream Home. . Call for plot and details!